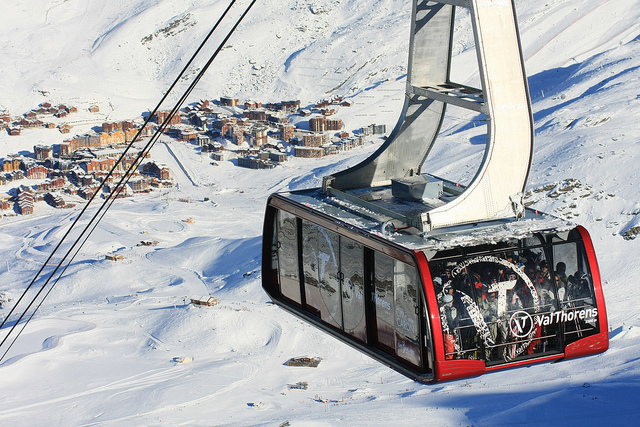 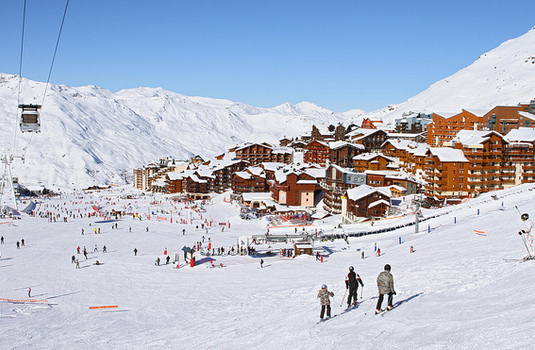 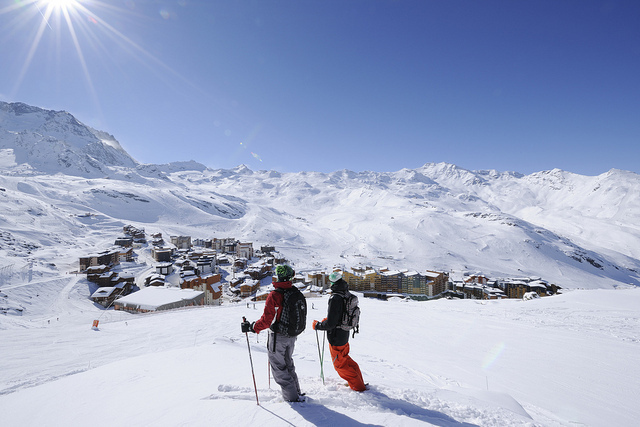 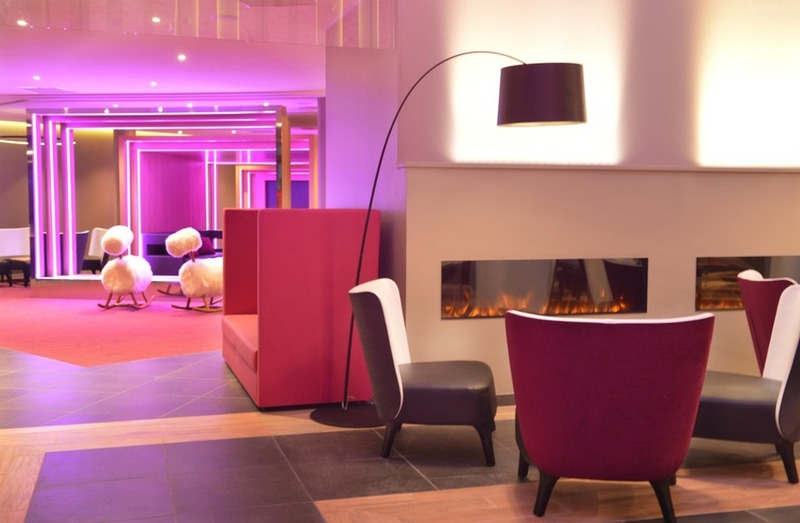 Sitting among the snow-capped peaks, Club Med Val Thorens offers guests spectacular panoramic views of the Alps. 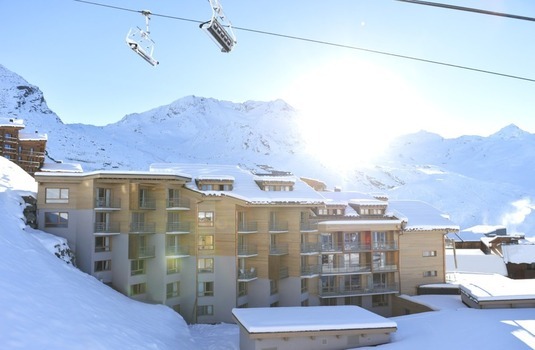 With its convenient ski in/ski out access, this property is perfect for skiers looking to get onto the slopes from the moment you step out of the door. The Club Med resort also features a great restaurant with terrace, 'The Epicurious' gourmet lounge, take-away corner and bar area with drinks available all day and evening for you to enjoy throughout your stay. As well as this, it also has its very own nightclub. 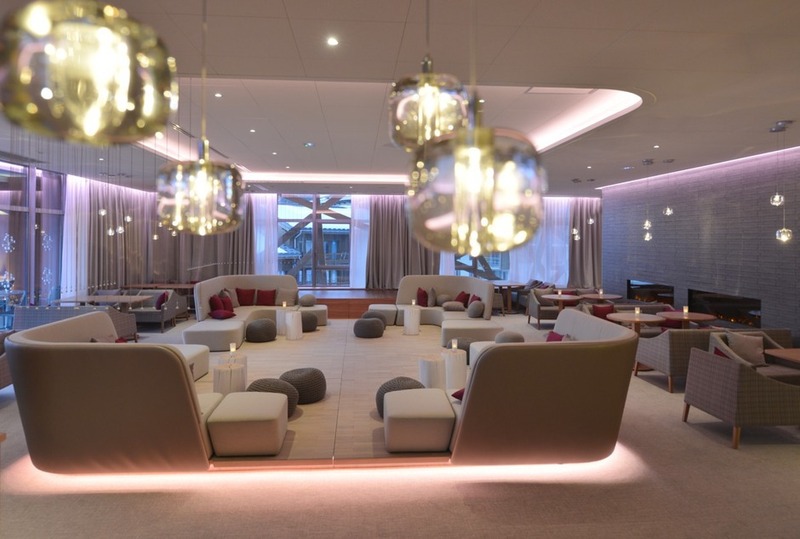 Wellness facilities also include multi-purpose treatment rooms, hairdressing and Turkish baths. 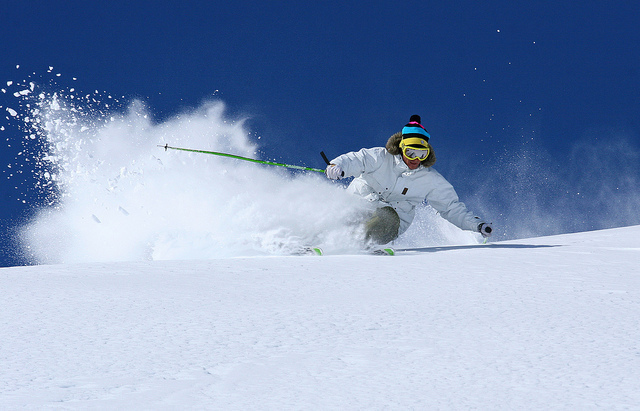 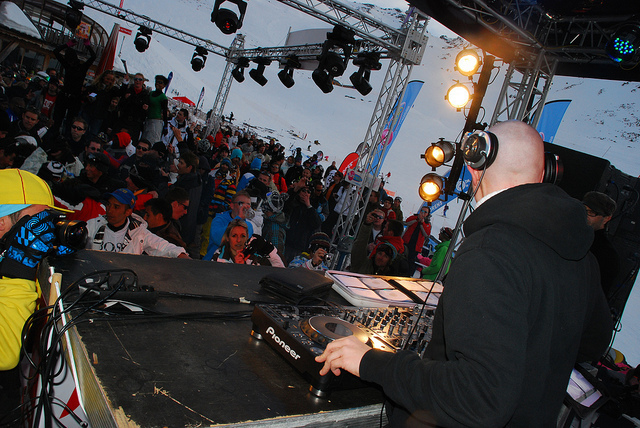 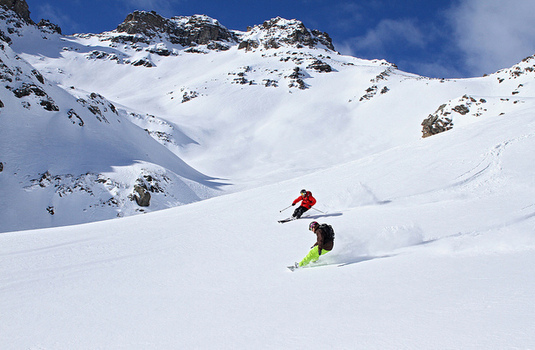 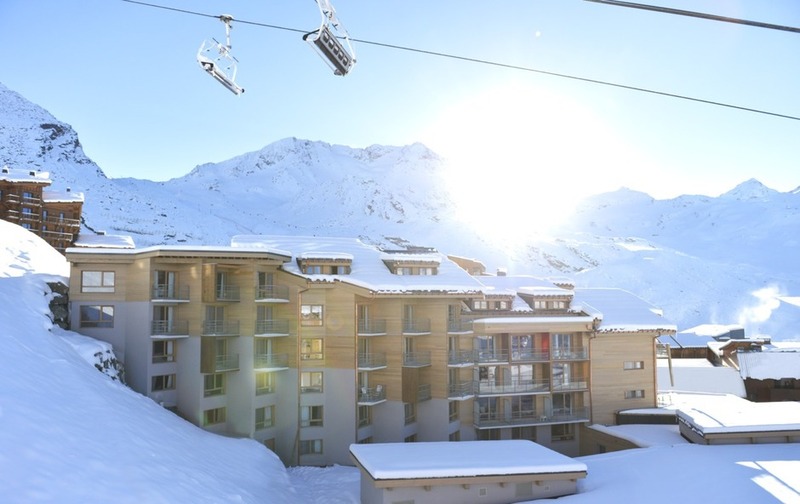 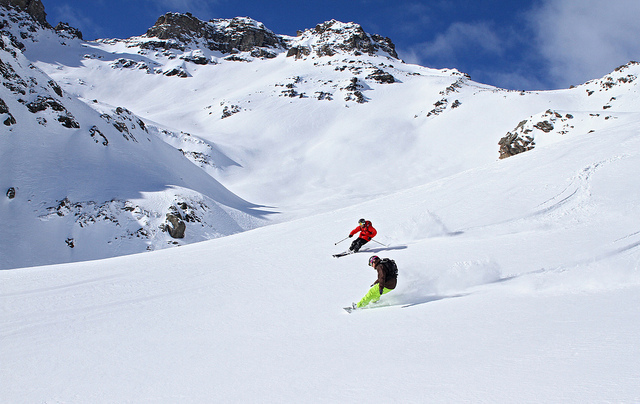 Club Med Val Thorens sits in the perfect position for skiers. 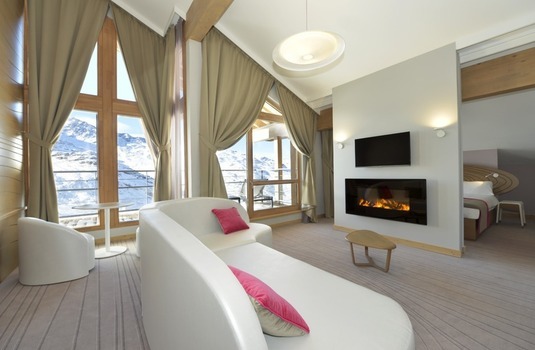 With its ski in/ski out access, access to the slopes and property is quick and convenient. 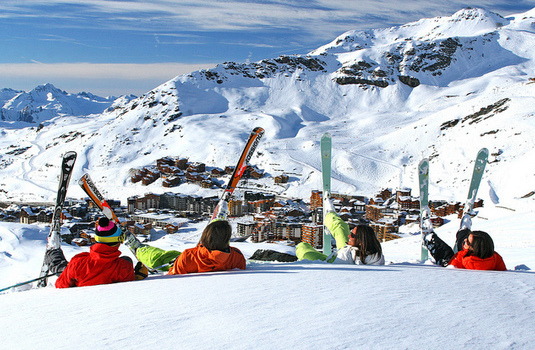 Its excellent location and great in-house facilities make Club Med Val Thorens resort ideal for family and group ski holidays. 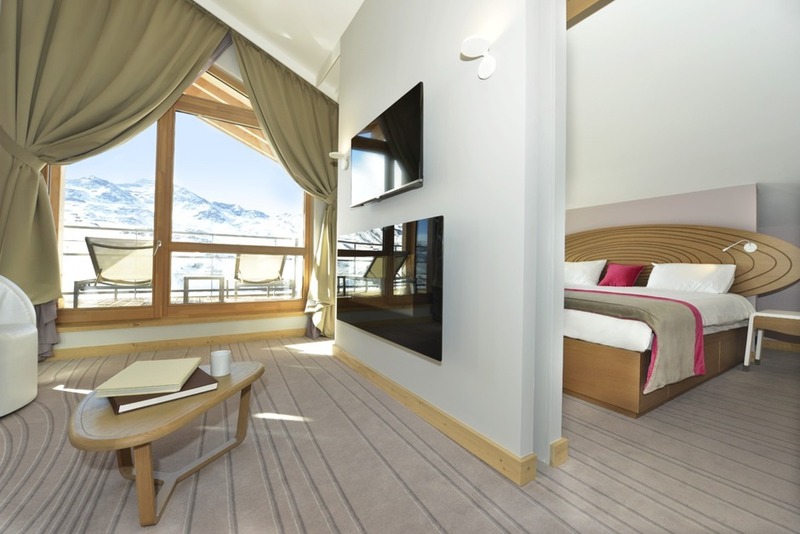 The hotel has 384 rooms with top-end design providing the ultimate light and comfort with excellent views from the balcony. 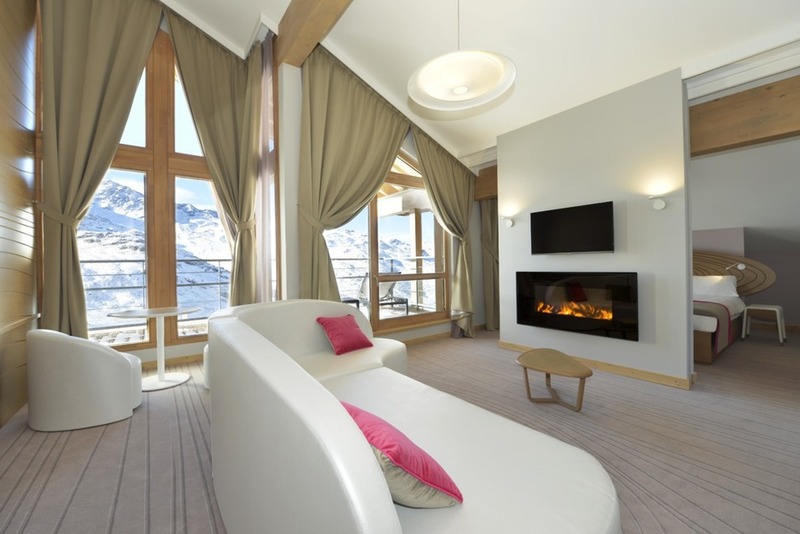 Junior Suite - warm and comfortable with lovely balcony views.